Introducing the natural performance boost your plants crave. A unique synthesis of eight strains of Rhizobacteria and a potent blend of a carbon-based food supply. Reinvigorate weakened soil from over use and salt buildup. Rhizobacteria has been shown to compete with soil-borne pathogens by protecting the plant's root systems. Break down thatch allowing moisture, oxygen and nutrients to reach the plant roots. Create a stronger biological foundation enabling your sand-based or low CEC soils to grow deeper, stronger roots. Mobilize nutrients through microbial breakdown, improving the process of nitrification. 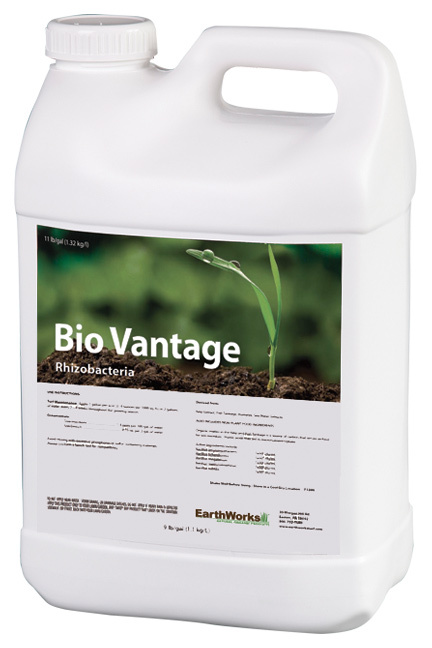 BioVantage combines biological inoculants with a liquid carbon based food supply formulated with two distinctive nutrient rich microbial food sources: fish and kelp meal. They’re designed to enhance the activity of the Rhizobacteria package. 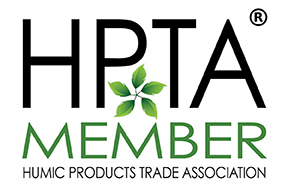 Rhizobacteria has been extensively researched and has been shown to produce metabolites that regulate both microbial and plant processes. These polymicrobial PGPR’s are extremely stable, extending BioVantage’s performance and shelf life. Apply 3-5 ounces per 1000 sq. ft. every two weeks. Rates and frequencies can increase depending of stress conditions.